I'm a digital product designer living and working in New York City. For more than a decade I have helped mission-driven companies to grow. I've led design teams at Hillary for America and charity: water. I've spoken at the M.I.T. Global Innovation Summit, the Future of Web Design Conference and at various companies including Dropbox & Ustwo. 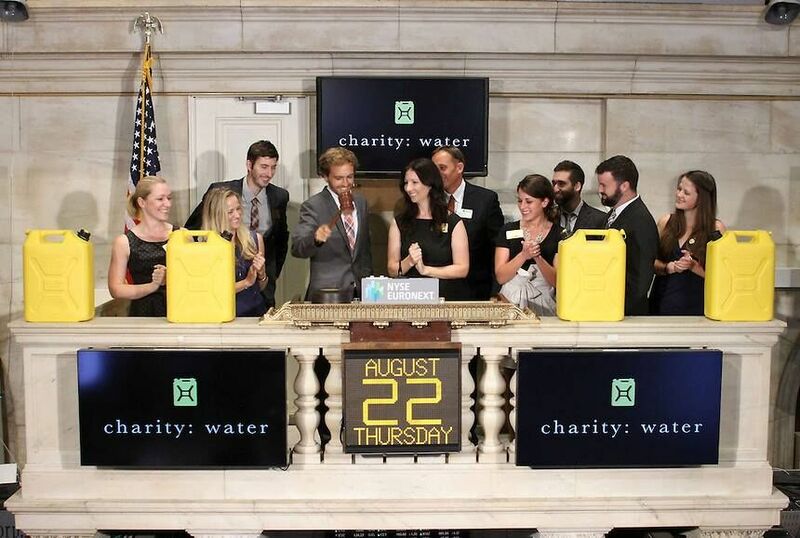 In 2014 I had the honor of ringing the bell at the New York Stock Exchange. Currently, I'm working as Director of Product Design at Galileo where we are hiring for dozens of roles.